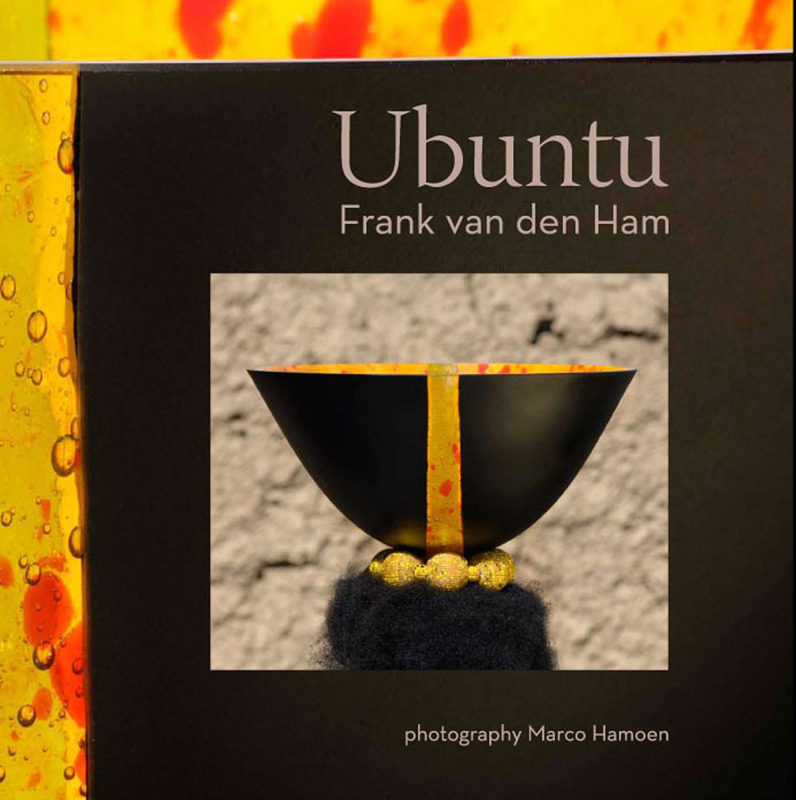 For more than thirty-five years Frank van den Ham works with the technique of glass fusing. Van den Ham is best described as an artist that makes different worlds recognisable and aims to connect them. His fascination with Africa and the Far East and his purely Dutch roots, make him a traveller between worlds. Always in search of the additional, the complimentary, always in search of home. His homesickness for "there” gives his objects tension and warmth that inevitably touches the onlooker. Colourful, poetic compositions in glass, sometimes combined with other materials like wood, fabric and silver, give a surprising insight into his realm of thoughts and dreams. The technique of fusing and kiln-forming glass is a technique that was used thousands of years ago, forgotten, and only in the 1950's re-discovered. 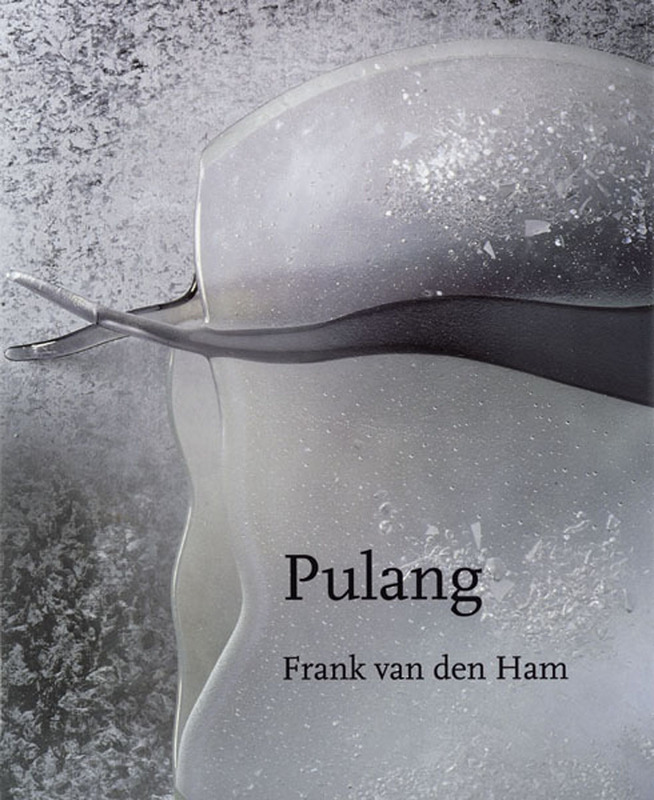 Van den Ham has played an important role in ensuring that this technique, that allows an exact use of colour, pattern and form, found its place back between other glass techniques. For several years he had a studio in South Africa to teach local people these techniques, now he lives again in Indonesia most of the time. His objects are exhibited all over the world and can be found in many museums and private collections. His work demonstrates uniqueness in an exuberant range of different objects. Stories about different worlds that are, in Franks opinion, actually one. From his glass bridge between those worlds he tries to connect, to understand and to explain. There are many publications about his work. 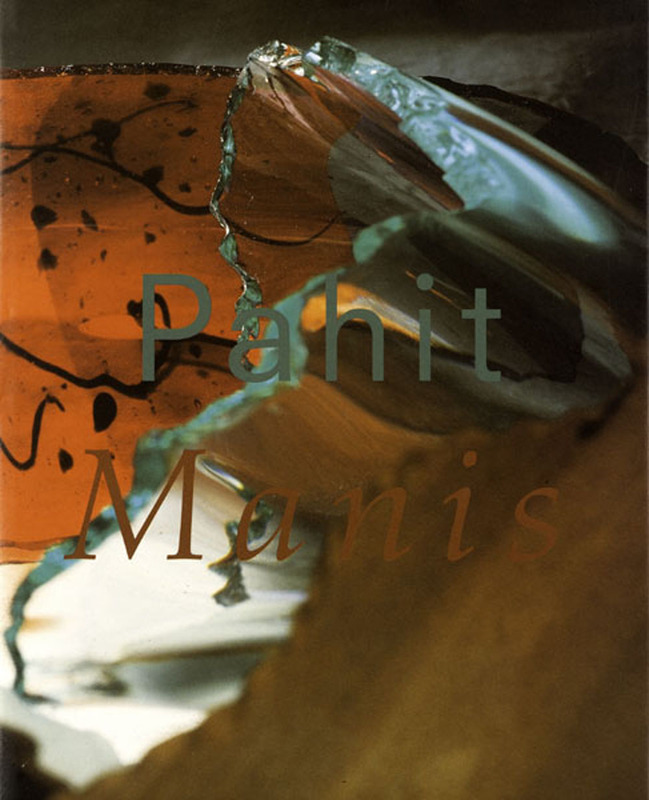 Pahit Manis, Pulang and Ubuntu are three books that each reflect a certain period.